Looking for a commercial carpet cleaner in Berea? Look no further: JayKay Janitorial & Cleaning Services LLC has been in the carpet cleaning business for more than 11 years, specializing in commercial carpet cleaning for Berea, Ohio businesses. Commercial carpet cleaning in Berea, OH. For top notch Berea commercial carpet cleaning, call JayKay Janitorial & Cleaning Services LLC: (216) 505-1610. 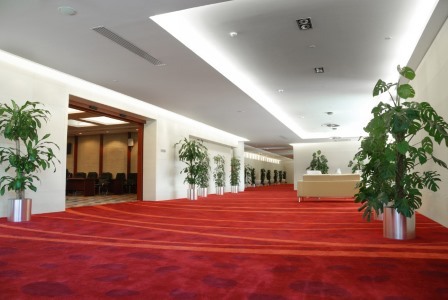 We've been making commercial carpets look their best since 2008.